Did you know that every single type of plastic is fully recyclable, yet according to Planet Ark, at least 20% of what is going to landfill in our general bin, could be recycled! It’s disturbing, although not surprising that this amount of recyclable product is going to landfill given the conflicting messages we receive from local councils on what can and can’t be recycled – but thanks to national TV shows, like ABC’s War on Waste we are becoming more aware of how we need to treat different types of recyclable products. Soft plastics are the number one contaminator in the recycling system today. They are easily caught in the recycling conveyer belt and can even shut down the whole system! Unfortunately, this means that soft plastics have often been thrown out with our general waste because council kerbside recycling bins will not accept them. 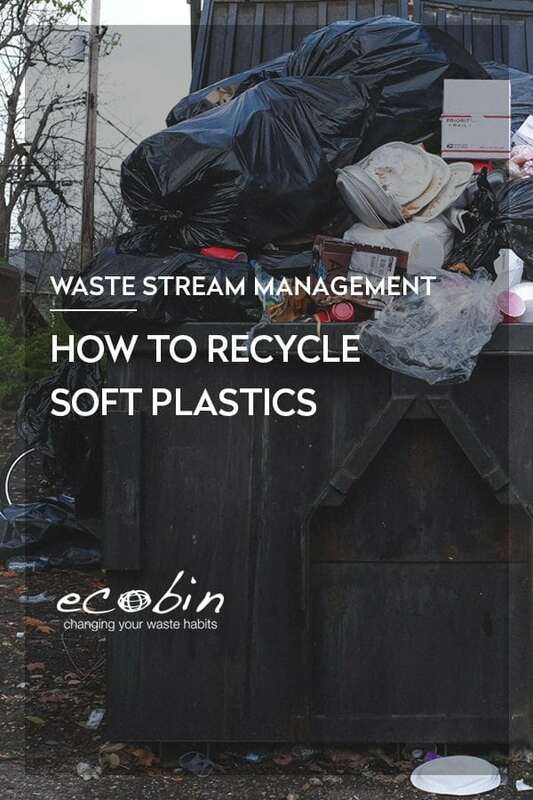 Now, thanks to Ecobin’s soft plastics range, REDcycle and Replas; recycling soft plastics has never been easier! 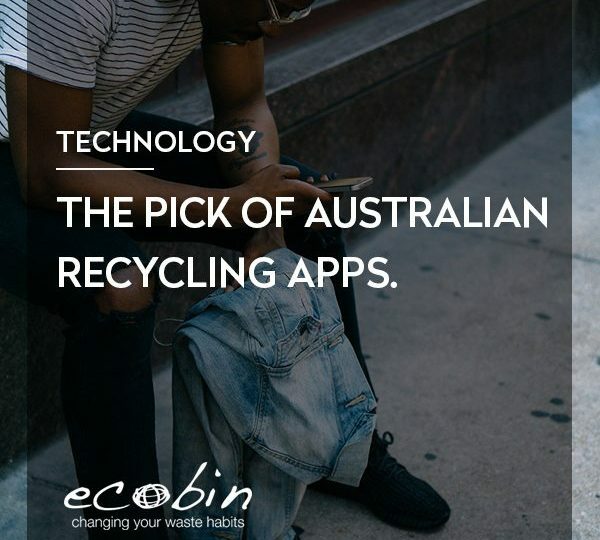 At Ecobin, we believe that we should all do our best to divert as much waste as possible from landfill, which is why we’ve created our brand new Soft Plastic bins to give your this previously discarded plastic another life! You can use your soft plastics bin in your office or school to separate things like bread bags, chip packets and used glad wrap. Once you’ve filled your Soft Plastic bin with the above items you can then deposit your collection at any one of the 830 REDcycle Drop Off Points across Australia. From REDcycle your soft plastics go to Replas where they turn it into a wonderful recycled material that can be used for park benches, decking, bollards and more. With all the wonderful things that recycled plastic can be made in to, why would you waste it by sending it to Landfill! For the full list of items that REDcycle accept click here. 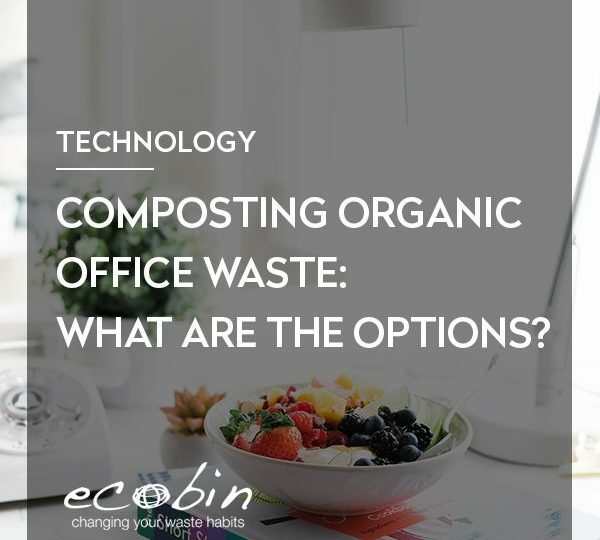 Composting Organic Office Waste in Australia: Why Do It And What Are The Options?